Jonathan Glassner is an American writer. 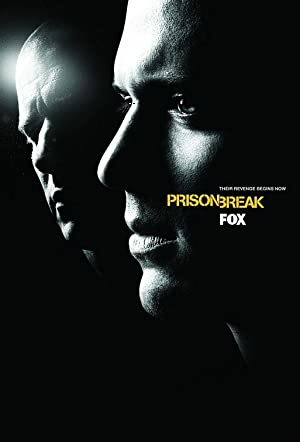 Jonathan Glassner's recent TV credits include Nikita and Prison Break. 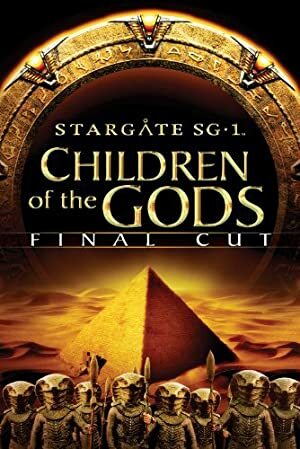 Jonathan Glassner has a credit for the movie Stargate SG-1 (1997). As of 2018, Jonathan Glassner has contributed to about 5 TV shows. Some of the most recent Jonathan Glassner TV appearances include Nikita, Prison Break, and CSI: NY. Jonathan Glassner directed Nikita in 2011. 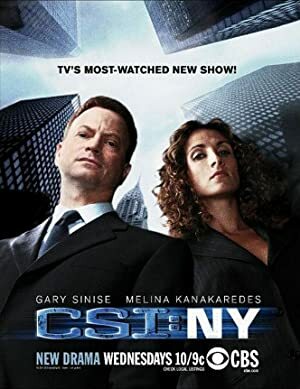 In 2009, Jonathan Glassner directed Prison Break and Jonathan Glassner directed CSI: NY in 2008. As of 2018, Jonathan Glassner has contributed to one movie. Stargate SG-1 is the only recent movie featuring Jonathan Glassner. Stargate SG-1 was released in 1997.